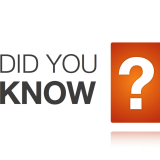 Determining the value of gemstones is one of the most important things both manufacturers and consumers must do before purchasing a gemstone. While there is a strict scale to grade Diamonds on that was devised by the Gemological Institute of America (GIA), there is not an international standard for grading clarity in colored gems. Many people often confuse and misuse the four “C’s”- clarity, cut, color and carat weight- of Diamond grading to determine the value of Colored Gems. Although clarity is just as important in grading colored gemstones as it is with Diamonds, the standards are quite different. 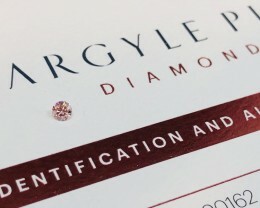 Buyers can often miss out on beautiful fine stones if the Diamond grading standards are applied to colored gemstones. Gem dealers sometimes use terms like VVS and VS for grading colored stones, which is often confusing for the consumer as these terms are associated with Diamond grading and therefore not really the best way to grade colored gemstones. 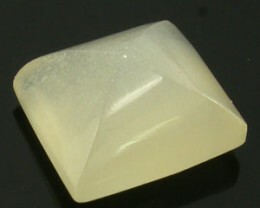 Many Gem associations recommend using different functional clarity grades, like “loupe clean”, “almost loupe clean”, “eye clean” or “very slightly included”, which grade would grade gemstones on whether the inclusions can be seen with the naked eye or under a loupe at 10x magnification. 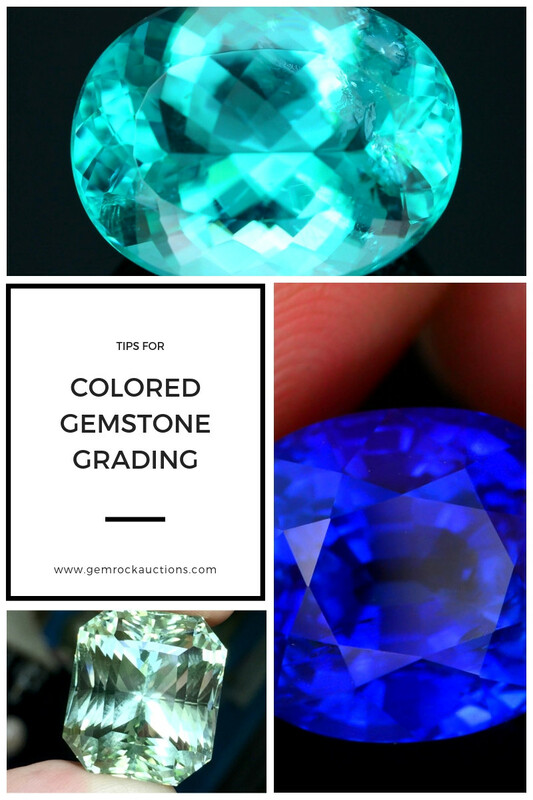 When grading colored gemstones, it is actually the color that is paramount, while inclusions are tolerated if they do not detract from the beauty of the stone. Because the primary focus of Colored Gemstones is their color, there is still no international standard for grading clarity in Colored Gemstones as adequate as GIA’s International Diamond Grading System. Major labs such as GIA and GRS don’t usually include a clarity grade on their reports because of this. However, GIA recently introduced a clarity type system for colored gems that helps consumers understand that the different clarity standard for the different gem varieties. 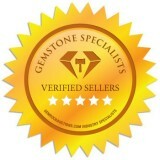 There are three types of gem varieties that the GIA system classifies. 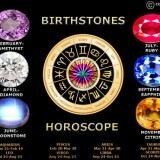 Type 1 Gemstones are usually found almost completely inclusion free within the market. The inclusions on high quality Type 1 Colored Gemstones are so tiny that they can only be detected under a 10x magnification. 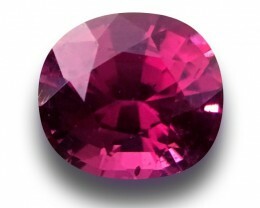 It is recommended that when purchasing a Type 1 Colored Gemstone, the buyer should expect the gem to be almost loupe clean. 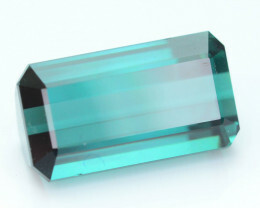 Type 2 Gemstones are usually found with inclusions however, high quality specimens in this category are clean to the naked eye and almost as loupe clean as a Type 2 Gemstone. Zircon (including red, yellow and orange colors). 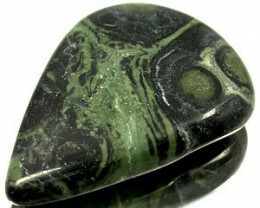 Type 3 Gemstones are usually always found with visible inclusions. 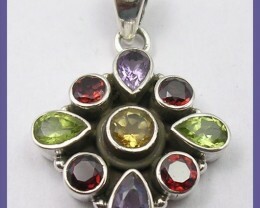 Even high quality Type 3 Coloured Gemstones will have inclusions that can be seen with the naked eye. Very, very slightly Included Minute- inclusions that are difficult to see using a 10x loupe, but still not visible to the naked eye. 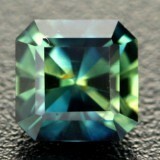 This is the highest clarity of colored gemstones. Very Slightly Included Minor- inclusions that are easier to see using a 10x loupe, but still not visible to the naked eye. Slightly Included 1- inclusions that are easily seen using a 10x loupe and are also noticeable with the naked eye. 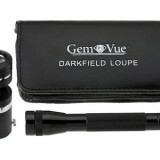 Slightly Included 2- inclusions are more easily seen with a 10x loupe and are quite visible with the naked eye. Included 1- inclusions are very obvious and have a moderate negative effect on the overall appearance or beauty of the colored gemstone. 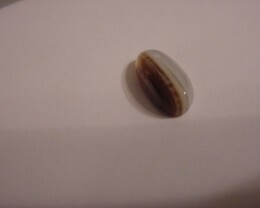 Included 2- inclusions are very obvious and they have a severe negative effect on either the overall appearance or durability of the colored gemstone. Included 3- inclusions are very obvious and they have a severe negative effect on both the overall appearance and durability of the colored gemstone. 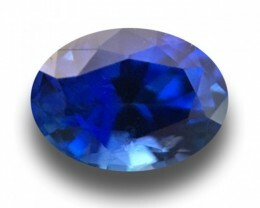 Although these functional grading terms tell the buyer what to expect when viewing a particular Colored Gemstone, they don’t help to decipher whether it is a high grade specimen. 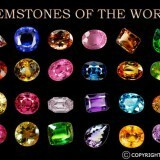 This is because other attributes of the Gemstone must be considered as well, especially its color and cut. 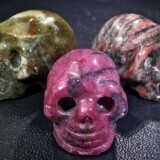 Furthermore, it is important that buyers always consider whether the Colored Gemstone is a high grade specimen of that particular Type. Ultimately, the GIA clarity types system helps buyers to understand whether some inclusions should be expected in specific Colored Gemstones, even high grade specimens. 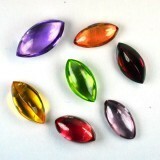 Additionally, non- transparent Gemstones like cabochons, are graded using different terminology. The GIA clarity system can only be applied to transparent Gemstones because inclusions are not visible if the Gemstone is not transparent. Consequently, non-transparent Gemstones are graded as either translucent or opaque, meaning they either pass some light or none at all. Ultimately, while it is not as consistent as the GIA International Diamond Grading system, the GIA Clarity guide is a fantastic starting point for buyers who are wanting to learn more about their next Colored Gemstone they wish to purchase. Both of the above systems are great to refer to when browsing through the many different Colored Gemstones available at Gem Rock Auctions!